A departmental inquiry had been ordered against Jail Superintendent DK Pandey and jailer Mukesh Katiyar. Lucknow: The Uttar Pradesh government has suspended some Deoria jail officials following a probe into the alleged assault on a realtor at the behest of jailed former MP Atiq Ahmad. On Monday, the government suspended deputy jailer Devkand Yadav, head warder Munna Pandey and warders Rakesh Kumar Sharma and Ram Asrey. Realtor Mohit Jaiswal from Lucknow had lodged a complaint that he was abducted by Ahmad’s aides who took him to Deoria district jail where he was tortured by a 25-30 people strong mob comprising the former MP and his aides. Confirming action against the Deoria jail staff, Additional Inspector General (Prisons) Sharad said a departmental inquiry had been ordered against Jail Superintendent DK Pandey and jailer Mukesh Katiyar. Police booked Ahmed, his son Umar, and accomplices Farooque, Zaki Ahmed, Jafar Ullah, Ghulam Sarvar and 10 to 12 unidentified people on various charges, including an attempt to murder, after Jaiswal filed the complaint at the Krishna Nagar police station in Lucknow. 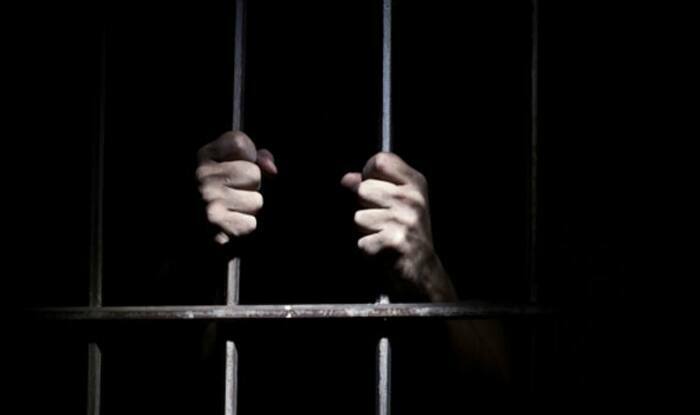 Ahmad, a history-sheeter with at least 70 cases against him, including the killing of BSP MLA Raju Pal in 2005 in Allahabad, was lodged in Deoria district jail since March last year after being transferred from Allahabad’s Naini jail. He has been incarcerated since February 2017 after being booked for allegedly assaulting faculty members of an agriculture institute in Allahabad in 2016. A former SP MP and five-time MLA from Allahabad West, Ahmed unsuccessfully contested the Lok Sabha bypoll from Phulpur as an Independent this year.